I spent all day at the physical therapist and then at Target. Luckily my knee is slowly starting to feel better and I have been able to walk through a store today without needing a handicap ride. I am only 50 and pretty young looking but around Thanksgiving and then again at Christmas I injured my knee by falling. At Christmas I hit it square on the concrete. For several months I could barely walk at all. Not to mention my back. It's been hurting for years but I just found out there was something wrong with it called Spondylolisthesis where one of my vertebra is slipping forward and pinches the spine nerve and sometimes makes it very hard for me to walk and also causes other strange issues. I have been doing the whole Physical Therapy thing and I am thrilled to say I am seeing great improvements. Last time I went to Target my daughter made me use the handicap cart. Ugh so embarrassing. Being able to walk through Target made me very happy. I was happy to go to Target because most of all I wanted to go through the baby clothes and see if there was anything good on the sale rack. 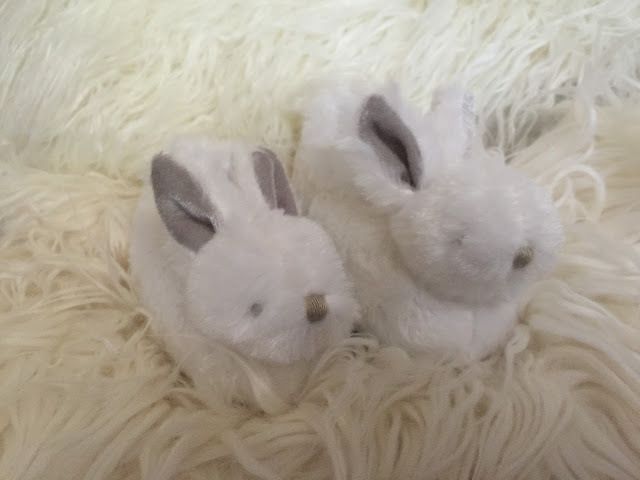 I did pick up the cutest pair of bunny slippers. I dared not leave them there as they were the last pair. 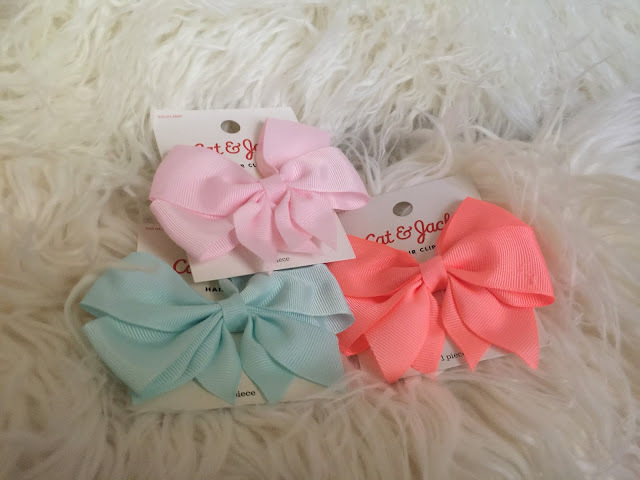 I am glad I bought them and now I just want to wear them but they are size 0-3 months so I guess I don't get to. They are soooo soft and fuzzy! 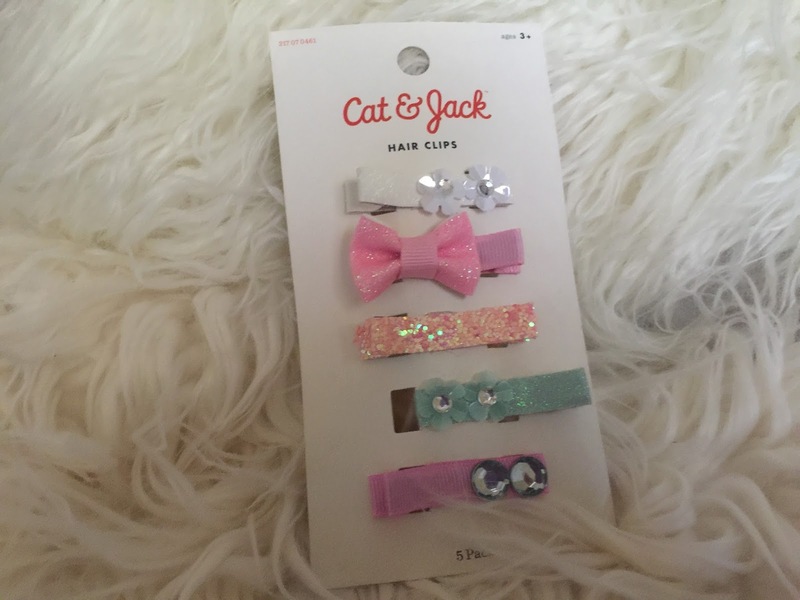 I can't wait until one of my reborn babys can wear them. I also picked up some of the cutest hair bows and clips. Ohhh weee am I excited to get my girls hair rooted. Then again I don't know if maybe I should practice painting hair on one of them. I decided to put Celeste in a box for later. She is not worthy of adoption so she will be saved for a practice doll. I feel her skin was too dark and her brows too thick and so she is not going to be going home with anyone. I also very much did not like the light brown hair color from Ruby Red as I feel it is way too reddish auburn and did not match what I was wanting for her. I am disapointed at the loss of cost on the mohair but I am just feeling like it's not that high quality for the price they charge. I am thinking of only ordering high quality yearling mohair or equivalent. Remember I said my standards are high. With regrets I will be redistributing all of the clothing I have purchased to the other two reborn babies until such time as I get another Celeste to paint. I am not sure if the lip color on my girls is too red but I honestly did not put that much color and yet they came out very red. In fact I just outlined them and brushed inward and still they look too red, I must need to think the paint out more. I am not sure what to do about it except to leave it as is. They look precious anyway but I was concerned she looks like she is going to a Christmas Party. I guess it's important to go ever so lightly in each step. I really need to keep practicing baby doll eyebrows. I guess I need to slant them more horizontally than I did but it's a learning process. They look better in person than they do in the photos. 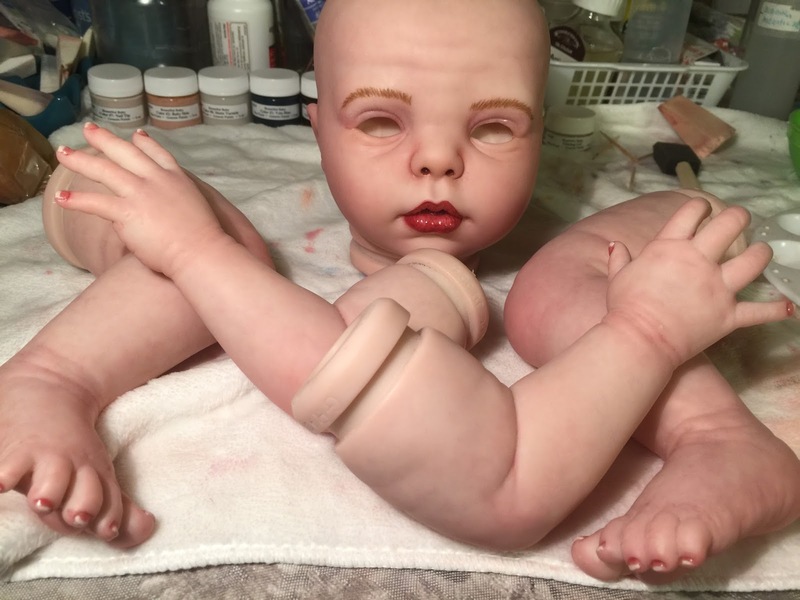 I think I may redo them, I am not sure if I can without ruining the doll. I may do another layer of paint over them to get more angled brows. Update: I removed the eyebrows and am going to make another attempt to paint them. Scary!!! Pray I get them right. And here you can see her pretty eyes. I chose the brown Pabol Eyes. I am going to try the acrylic tears that Custom Doll Baby recommends. I hear some of the other products have a shelf life that can expires and possibly ruin your doll. Gracie got brown eyes and Raine got blue eyes. You can see the Pabol eyes closer up in some of my past posts. It's easy to say I can do better at reborning than that other person but yet when you reborn, it's a lot of work with sometimes unexpected results. It's a lot of steps that must be taken carefully. Any one step can ruin your reborn doll. 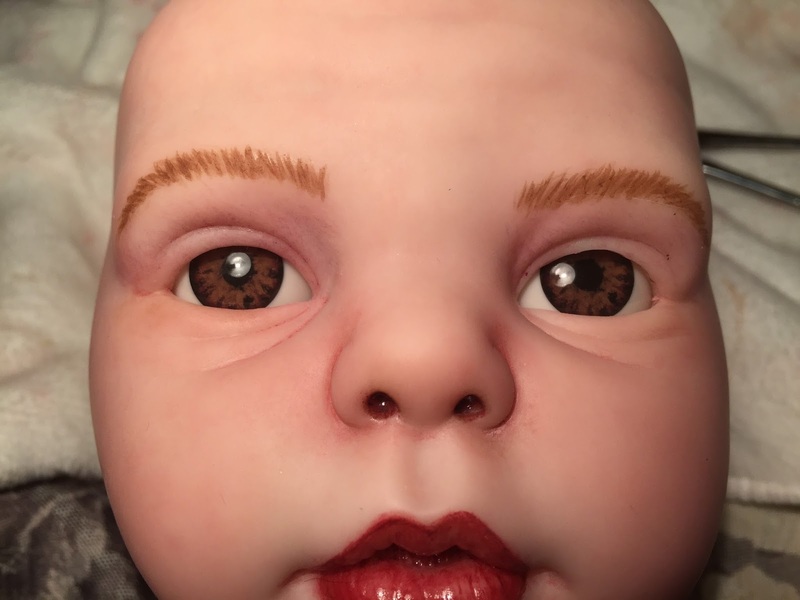 Have fun with your reborn babies and give them a kiss from Grandma Kimmie.